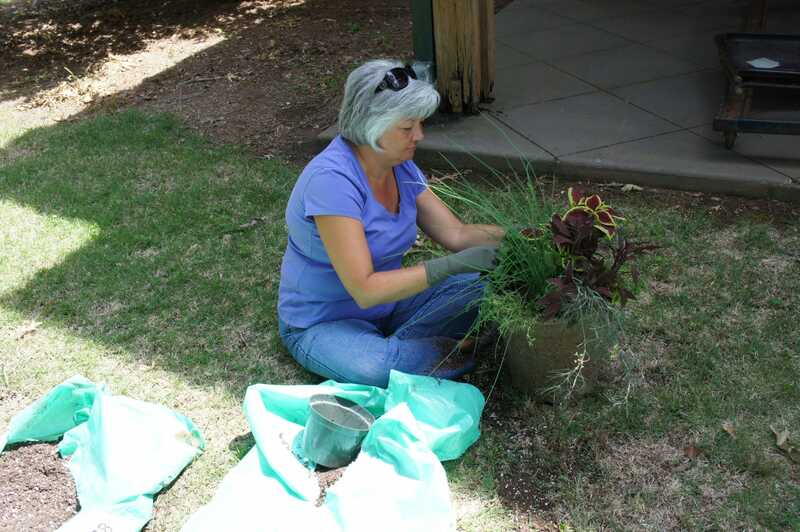 The Green Team is a group of Extension specialists who work with ornamental plants, turfgrass, vegetables, diseases, and insects. 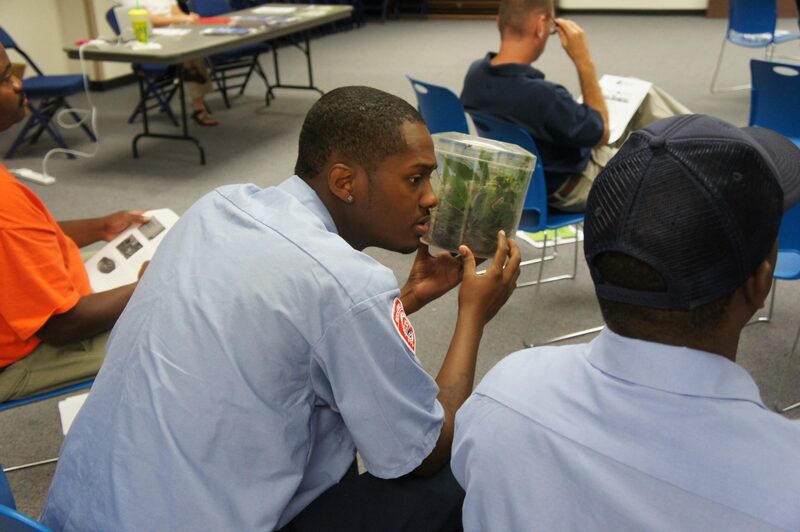 With the help of the Center Event Coordinator, they are able to provide full or half day trainings for green industry professionals and others at the agent’s request. When Extension trainings go well, it looks easy, but it takes a lot to make them happen. The Center Event Coordinator increases program efficiency by assisting county agents with planning, promoting, executing, and evaluating a variety of programs. The Event Coordinator is ready to provide as much or as little as you want. She helps agents by contacting speakers and working to assure their availability. The coordinator creates promotional materials (flyers, registration forms, and postcards), takes online registrations and payments, and emails event advertisements to over 3,000 registered, interested members. The coordinator arranges for refreshments and lunch. She creates program agendas, provides necessary AV technology, collects, duplicates, and distributes any handouts and presentations to the attendees. The coordinator sends out the required forms for continuing education credits. On-site at the event, the coordinator provides on-site registrations and payments. After the event, she provides an accounting summary, disperses any unused funds to the unit specified, and provides evaluation results to the agents and speakers. To date, the event coordinator has facilitated 27+ events, which were attended by 1,022+ people for a total of 111.5+ hours of training. 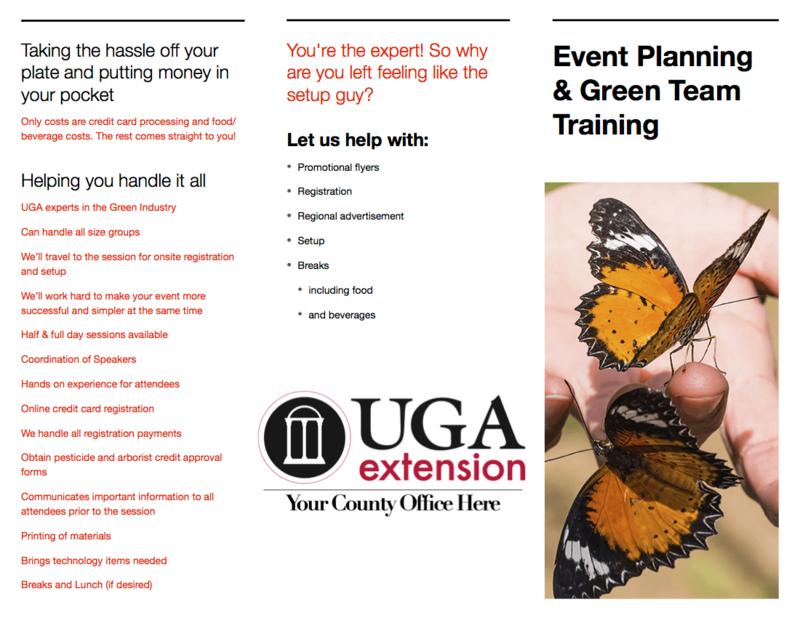 For additional training opportunities or event questions contact bhorne@uga.edu.